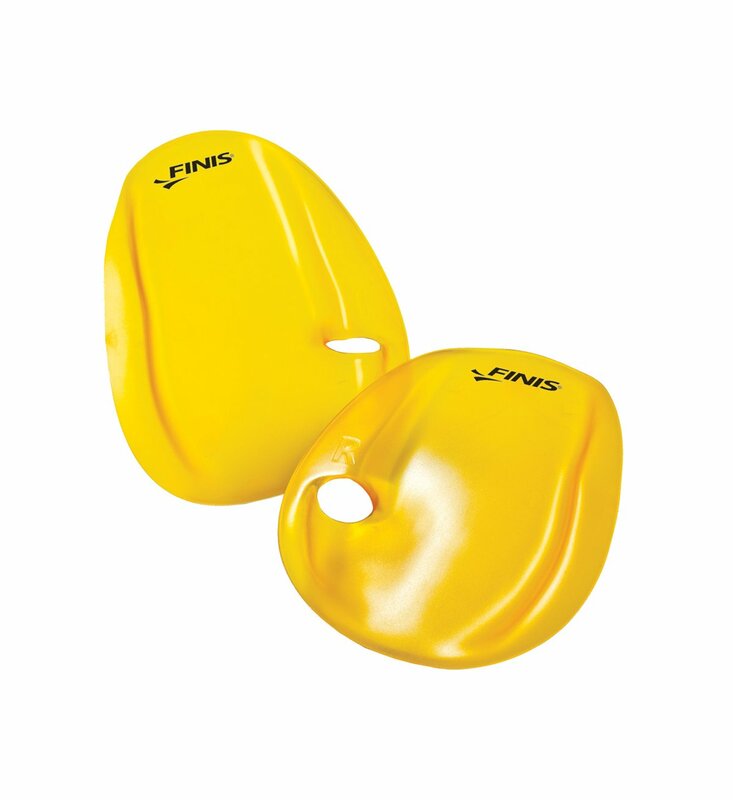 Product Code: 1.05.145 Category: Hand Paddles. The convex design of the Agility Paddles promotes an early catch and an early vertical forearm position. Due to the paddles’ strapless design, incorrect technique will cause the paddle to fall off. Additionally, the absence of straps also makes for a simplified fit, eliminating the hassle of broken or uncomfortable straps. The ergonomically-advanced design of the Agility Paddles requires a proper palm positive hand position. 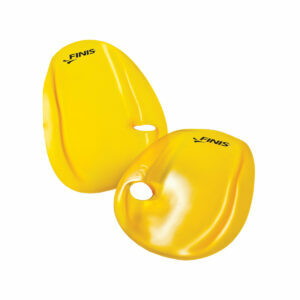 The Agility Paddles are a versatile tool for all four swim strokes and accommodate most hand sizes.